The most common failure in a juicer is a cracked screen, which is usually a result of cheap materials or poor construction. All the juicers we sell pass our strict tests for quality, so this is not a problem. However, there are some ingredients that can damage a juicing screen or juice chamber, regardless of the materials used in its construction. Here are five tips to follow to ensure a long life for your juicer, based on our testing and feedback from customers. When carrots get old, they become soft and rubbery. If you try juicing these, not only will you not get any juice, but you could easily damage your juicer. This is because the carrot cannot be crushed by the auger. Instead, it wraps around the auger and is forced against the juicing screen. With nowhere to go and immense pressure creted from the torque of the auger, something has to give. Unfortunately that "something" is usually the screen or even the entire juicing chamber, which cracks under the strain. So make sure to only juice hard carrots, and as soon as possible after buying. 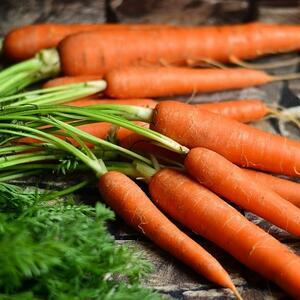 Tip: If the carrots have lost some of their hardness, try soaking them in water. They will absorb some of the liquid and will give a better yield. But if they are rubbery at all, don't juice them. You can still use those soft carrots in soup. Beets are very dense and strong. We've seen more than one cracked screen where someone tried to force too big a piece of beet into the juicer. This is a problem especially with the new generation of wide-mouth juicers, which have openings big enough to fit an entire beet. 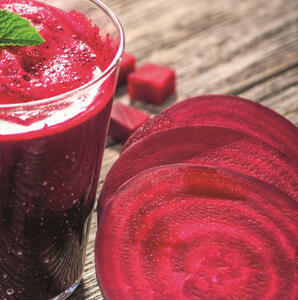 Don't be tempted to save a little time by trying to juice a whole beet. Always cut beets into smaller pieces, and feed them slowly into the juicer. You won't get juice any faster by forcing in larger pieces, and will just strain or possibly damage the juicer. Dates in a juicer? Definitely! Dates are a great base for vegan candy recipes made in a juicers with homogenizing screens like the Sana 707. But watch out! Date pits are extremely solid - almost like a stone. 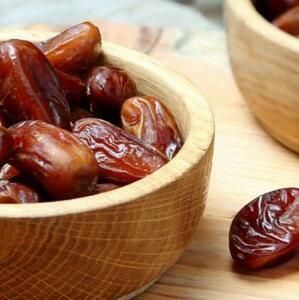 Don't be fooled when a package of dates says they are pitted. Often there will still be some pieces of pit that weren't removed when the dates were packaged. And even a pebble-size piece of date pit can have a catastrophic effect on your juicer. So make sure to look over any dates before you put them into the feeding tube. 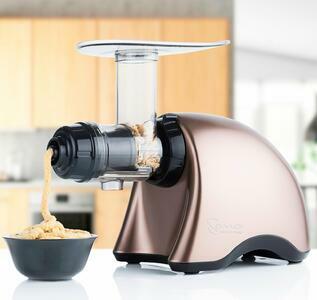 Powerful juicers with homogenizing screens make excellent nut butter. It is fast, easy, and makes delicious butter from peanuts, cashews, almonds, and more. However, it is possible to overload the juicer with dry nuts, causing the screen to crack. But don't be afraid to make nut butter. Just add a few tablespoons of peanut or sunflower oil to two cups of nuts, stir them well, and let them sit a few minutes. This will not only make smoother nut butter, it will also protecct the auger and reduce strain. Process the nuts a few spoons at a time, and don't fill the feeding tube with nuts. If you want an even smoother consistency, you can run the nut butter through the machine a second time. A handful of fresh nettle leaves gives a powerful nutrition boost to any juice. 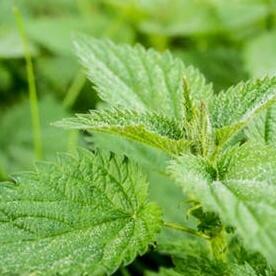 And dried nettles can be crushed in a horizontal juicer to make a powerfully healthy tea. Just be sure to remove the main stem before putting the leaves into the juicer. And cut any smaller stems into little pieces. Like hemp, nettle stems are very strong. Left uncut, they can wrap around the auger like twine and pull it off its axis, potentially causing damage. This rule applies to any herbs with strong, fibrous stems.